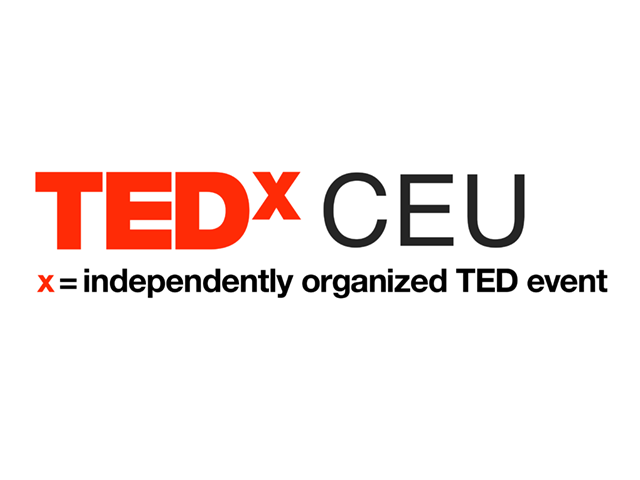 On February 23, 2019 CEU will host the second TEDxCEU conference. The theme of the conference is 'Ready, Set, Action!' to celebrate the value of actions, both as a product and as a precursor of great ideas. TEDxCEU 2019 will take attendees through the distance between the ideas and actions that changed the world, no matter how big or small. It will be a story, a journey worth taking and simply a day of inspiration. The purpose behind this conference is not only to listen to speakers who would share their ideas but also to inspire attendees to draw clearer paths for chasing their own purpose in life.